The 2015 Telly Awards recognizes StoryCatchers Media as a winner of a Telly Award in the Online Video category. With nearly 12,000 entries from all over the world, this is truly an honor. 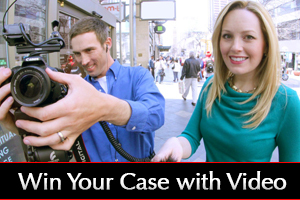 The winning video is a marketing video StoryCatchers Media produced for ARCM Roofing. 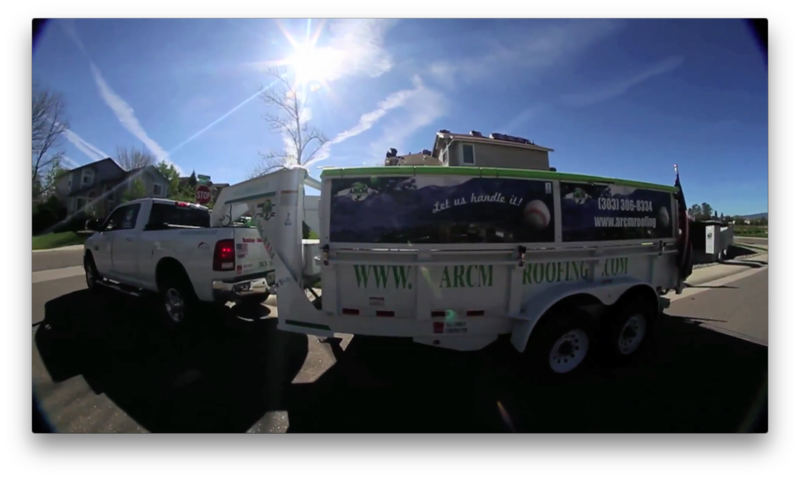 ARCM is a top roofing company in the Denver-metro area. This video showcased how ARCM stands out from their competitors, by using drones to help homeowners better understand what their roof looks like as well as giving customers free, upgraded-materials to improve their roofs. The Telly Awards is a premier award honoring outstanding TV commercials and programs, the finest video and film productions, and online commercials, video and films. Winners represent the best work of the most respected advertising agencies, television stations, cable operators, and video production companies in the world. A prestigious judging panel of over 500 accomplished industry professionals judged the competition, upholding the historical standard of excellence that Telly represents. The judges evaluated entries to recognize distinction in creative work – entries do not compete against each other – rather entries are judged against a high standard of merit. This is the first time StoryCatchers Media entered the Telly Awards.